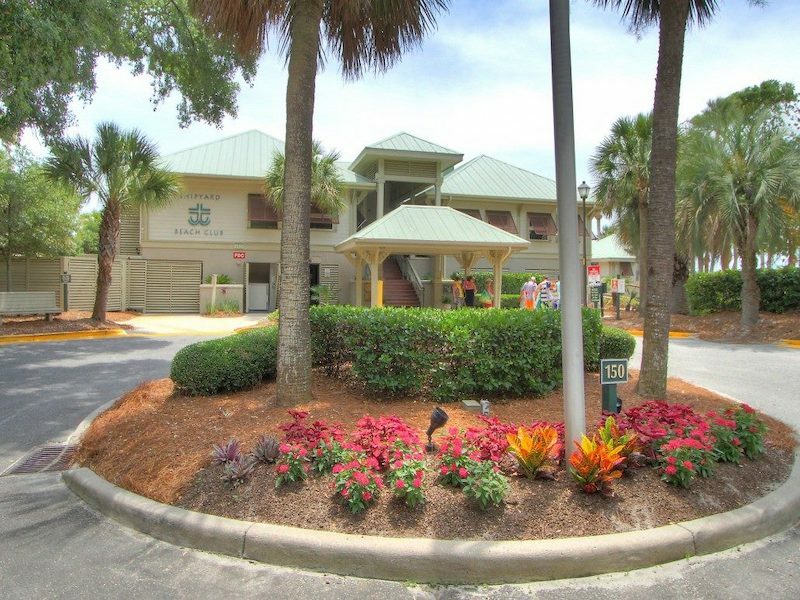 Beachwalk’s premier 2BR/2.5BA townhouse rental villa with private rear deck overlooking the Galleon golf course and lagoon, and just steps to the Atlantic that has been updated throughout. 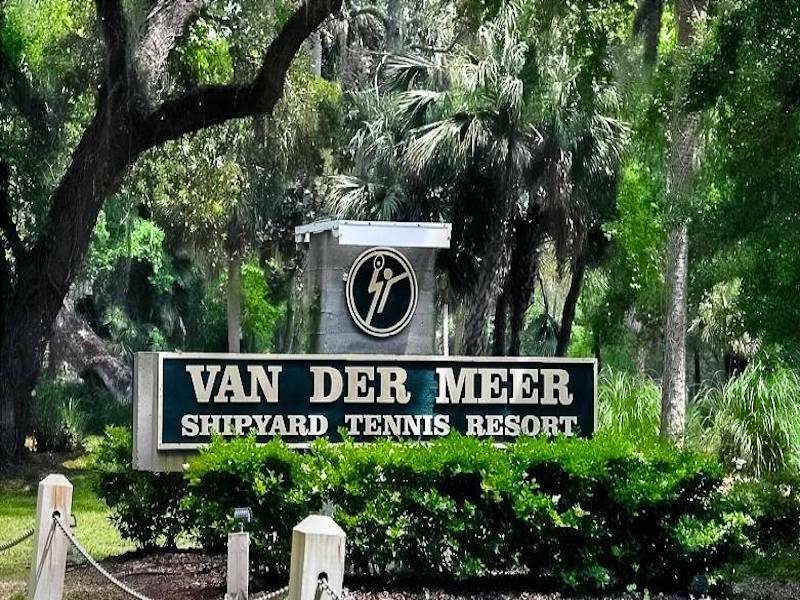 Eat in kitchen with granite counters, S/S appliances, white cabinets, DR with hardwood flooring, LR with fireplace, lovely furnishings. 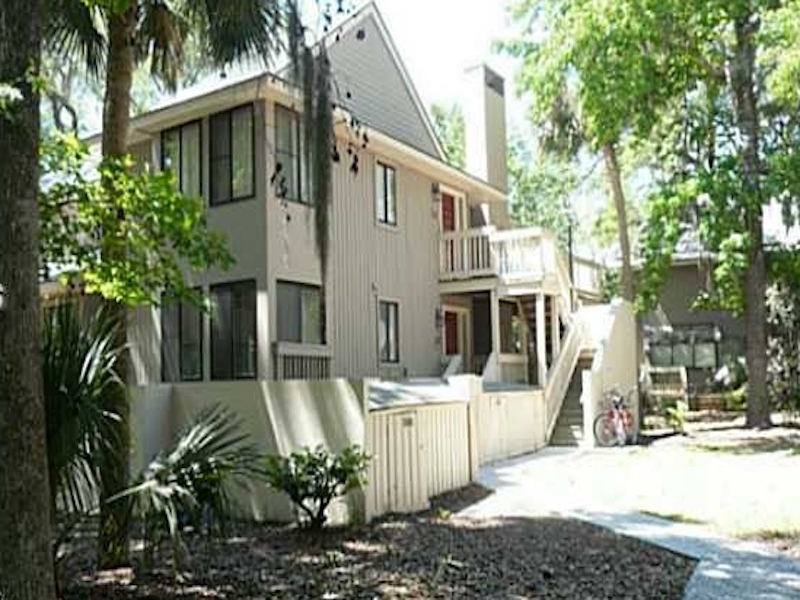 The 2nd floor features roomy bedrooms and updated tiled baths with granite vanities. 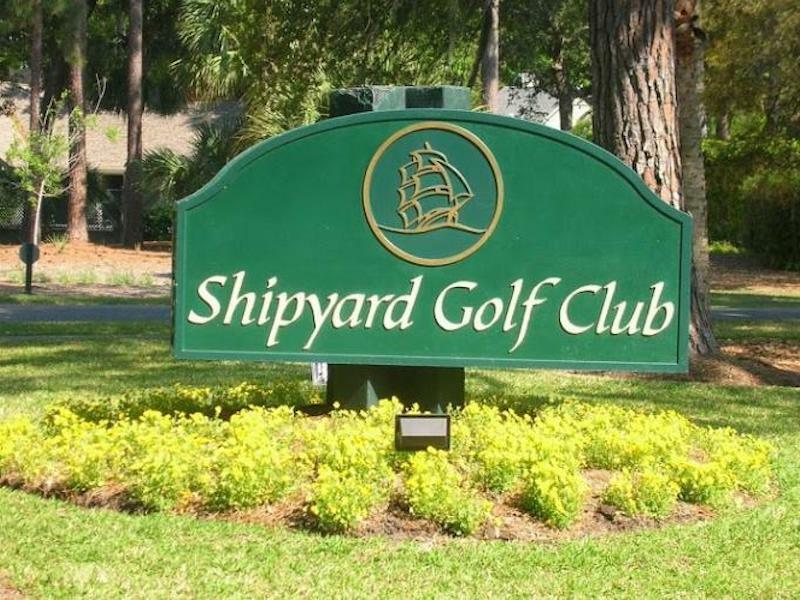 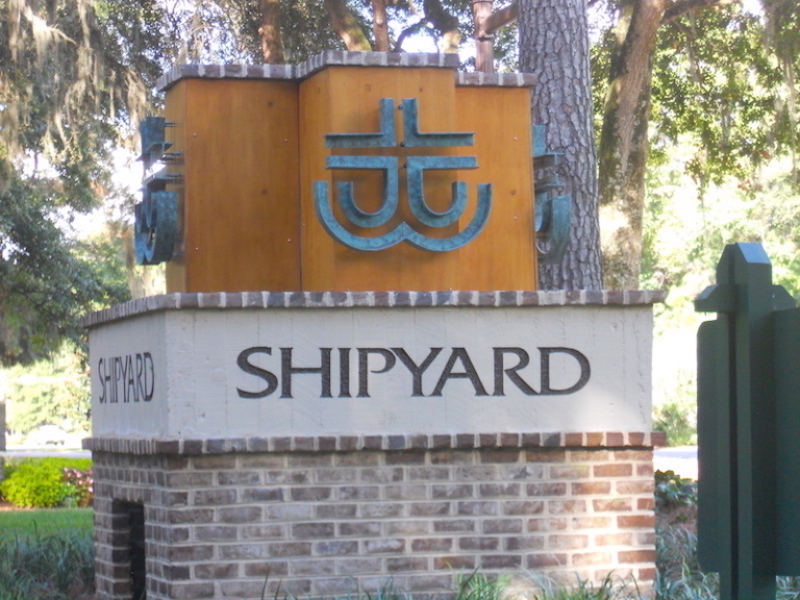 You won’t want to miss this rental machine that offers the best Shipyard and Hilton Head Island has to offer!